Model No. 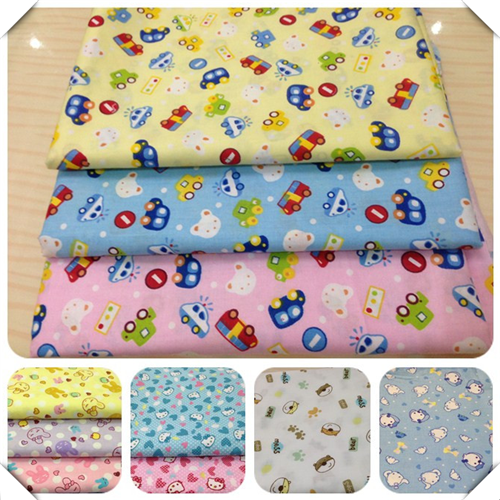 : Cotton 100% 40*40 133*72 57/58"
Childrens Printed Fabrics Online. The fabric is made by air-jet loom. Our factory is in Baoji, Shaanxi, China. 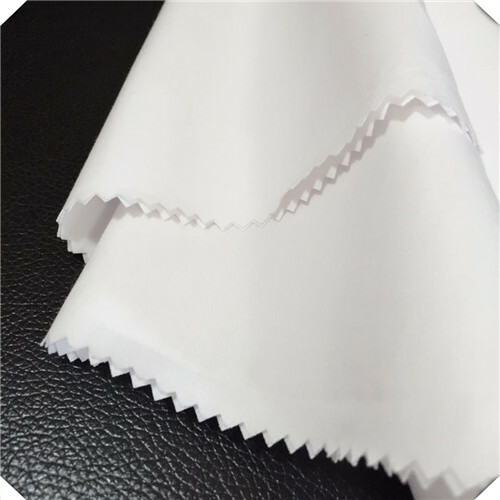 This fabric is Widely use in shirting and dress. The yarn count is 40*40, density is 133*72, width is 57/58". Animal Print Fabric is follow the national standard. 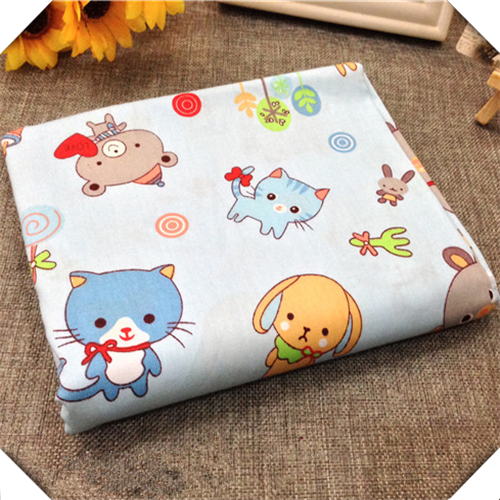 There is no any contamination on the surface of Childrens Printed Fabrics. 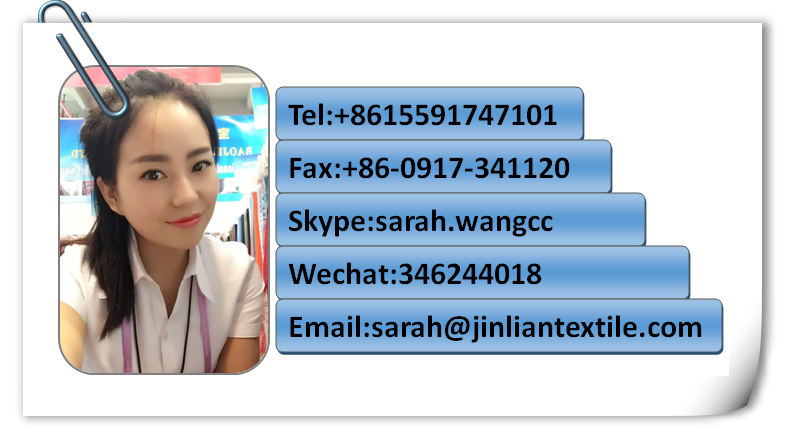 Welcome to contact us for cooperate. 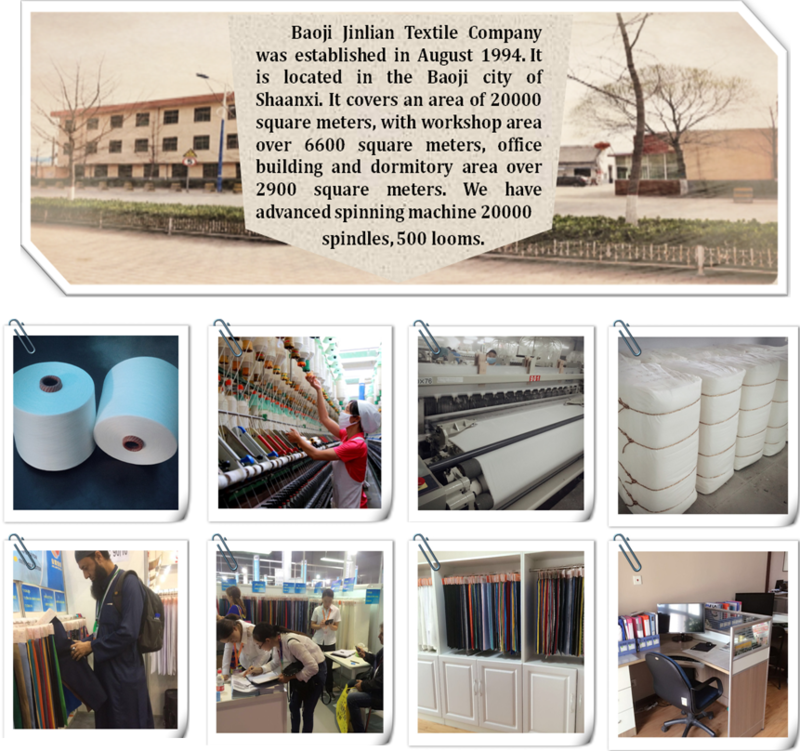 100% Rayon	 30*30	 68*68	 63"
Baoji Jin Textile Co., Ltd. which was established in 1994. 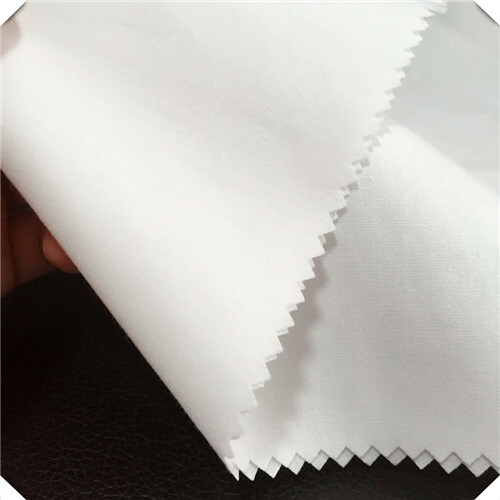 With 23 years rich and professional experience in T/C and Cotton fabric, we won the international market. Products are sold to South Korea, Singapore, Thailand, Mexico, the United Arab Emirates, Morocco, Durban, Jordan, India, Colombia , Venezuela and so on. The color will be customized according to your requirement. 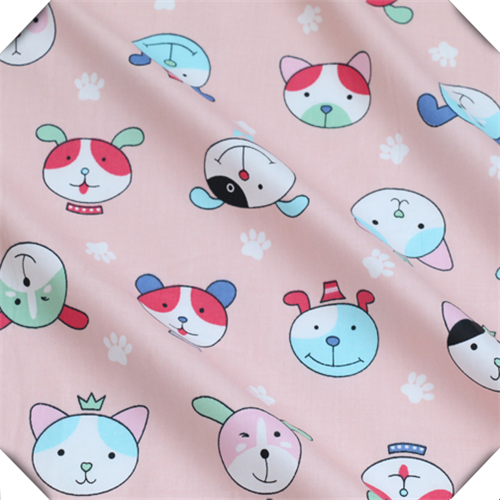 Looking for ideal Animal Print Fabric Manufacturer & supplier ? We have a wide selection at great prices to help you get creative. 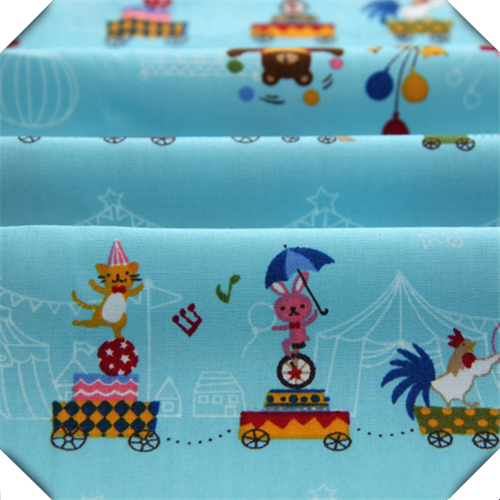 All the Childrens Printed Fabric are quality guaranteed. 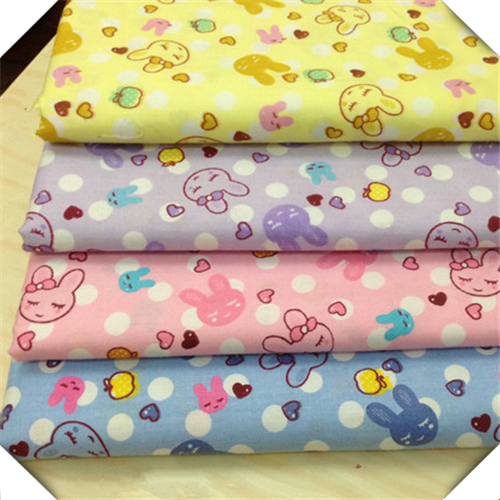 We are China Origin Factory of Cotton Fabrics Online. If you have any question, please feel free to contact us.